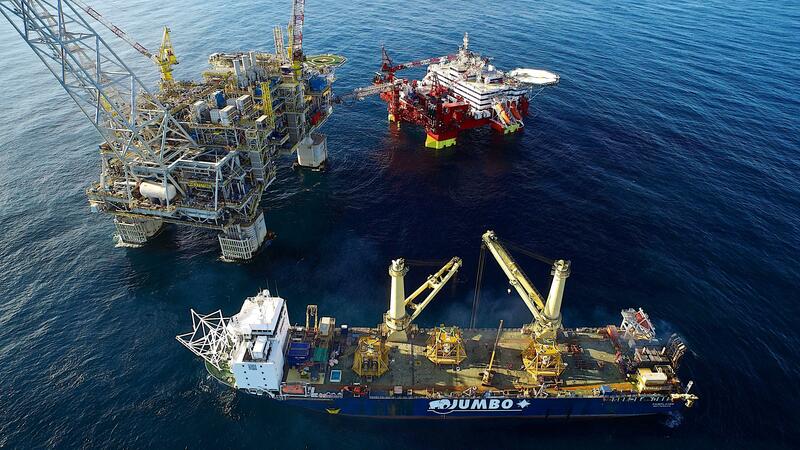 Chevron’s Wheatstone project required Technip to deliver Certificates of Conformity (CoC) for company’s items to be lifted or handled by Technip during installation offshore. The certificates where to demonstrate conformity to Chevron specifications. Chevron further required that these certificates were to be issued by a qualified, independent third party. Cube won the tender to supply this service to the project. Cube Offshore generated Certificates of Conformity for the following items. The procedure developed by Cube was to review documents, generate comment sheets to query and close-out issues and then to issue Certificates of Conformity stating applicable specifications. The carousels required Cube representative to travel to France to close-out concerns with the Carousels. Notwithstanding Cube’s role as independent verifier, Cube worked collaboratively with Technip to close-out comments and expedite certificates.